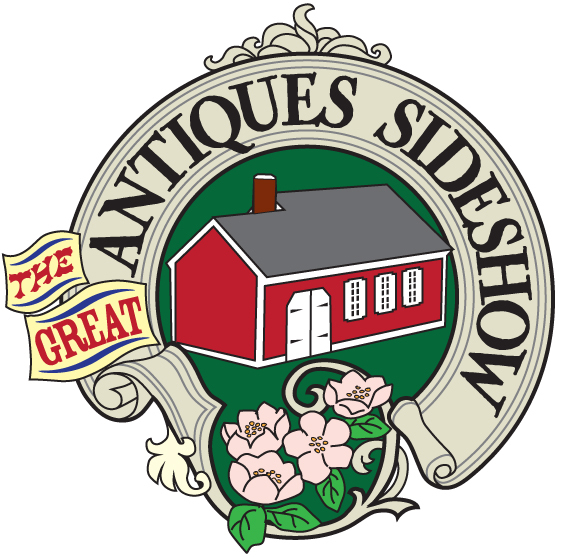 History buffs, collectors, and antiques lovers have a fascinating day in store! Learn about the value and history of cherished belongings – and whether examining your own items or listening in to others, drink in amazing background stories. And take home terrific buys from the Silent Auction! Watch for new details.